When you need an inexpensive, yet dependable dome camera, CNB Technology offers you the best in low cost dome cameras. The D1760 Series offers 530 lines of high resolution. Where most dome cameras are 2-Axis, the 3-Axis feature included in this model also insures that you can maneuver the camera at an angle that would be most beneficial when viewing images from this camera. 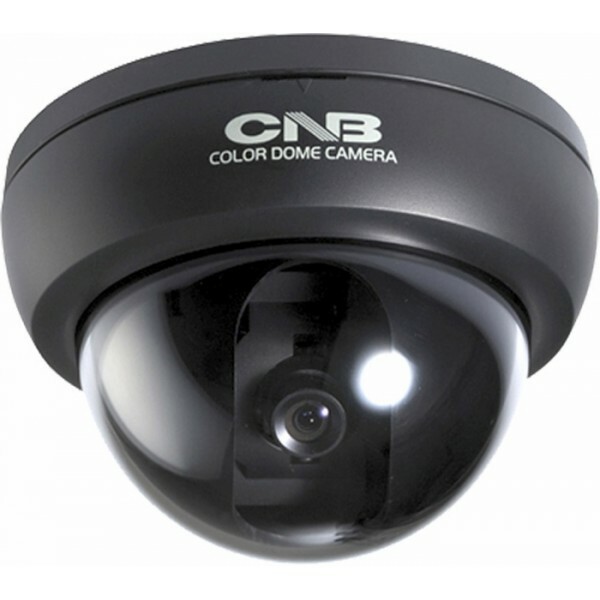 CNB Technologys dome cameras are affordable enough for your budget, yet they are dependable enough to bear the CNB Technology name. 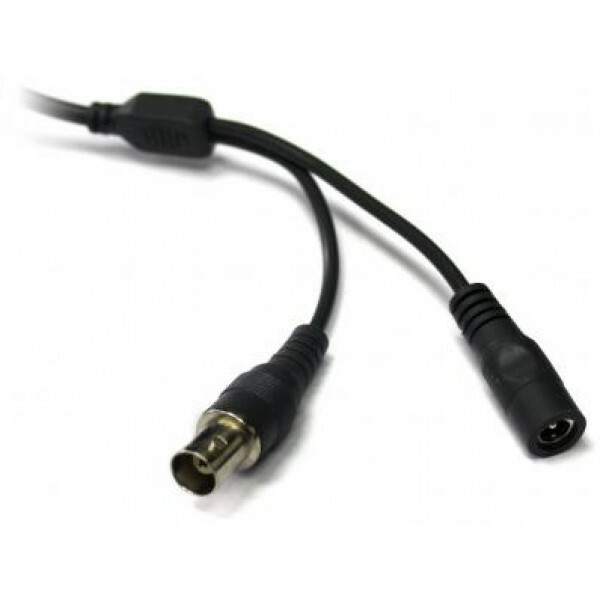 The D1760N is ideal for hassle-free installations.